James Houk is a fashion designer, illustrator and painter who studied at the University of Pittsburgh and Carnegie Mellon University. Born and raised in Pittsburgh, PA James achieved a distinguished military career as a member of the U.S. Army’s Special Reaction Team (SRT) Counter-Terrorism/Hostage Rescue Team based at Fort Meade in Maryland. The SRT is an elite anti-terrorism team trained in highly specialized, tactical law enforcement and helicopter operations. He and his team also assisted in the protection of Presidents Ronald Reagan and George H.W. Bush, recently even receiving a personal note of thanks from President Bush. 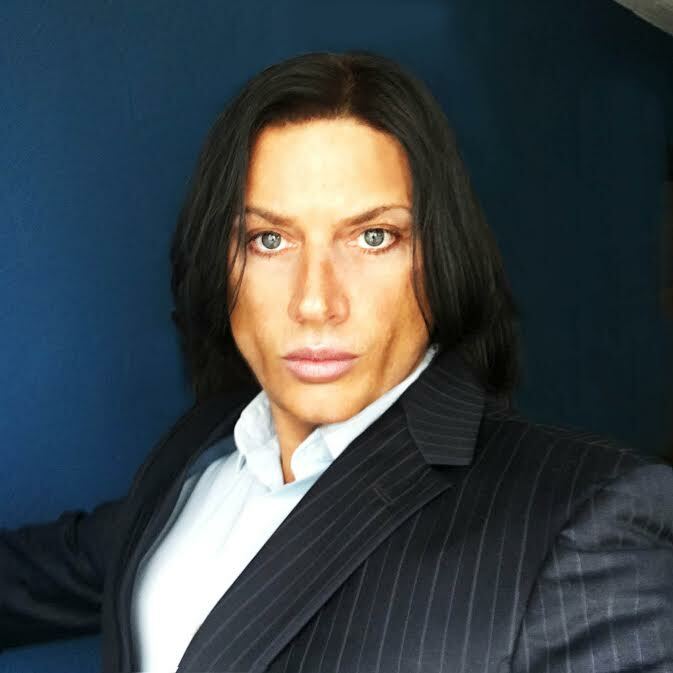 Following his Military service James returned to his life long passion, boxing and martial arts, becoming a professional boxer and kick boxer. well as published interviews and editorials. He has had major success on the fashion runway culminating in his 2014 show at Union Station in Los Angeles receiving rave reviews from fashion experts in the LA Times. James and his family; his wife Kathleen, daughter Caitlin and sons Christopher and Conner look forward to continuing to promote their home, the greatest place in the World, PITTSBURGH, PA.
Leesa made a decision late in life to follow her and attend “The Art Institute of Pittsburgh and graduate with a Bachelor of Science Degree. She was President & Vice President of Fashion Club thru 2011-2014. She was recently inducted into the National Honor Society for academic achievement. Leesa’s motto had always been work hard & the rest will follow and that is what she has done. As design teacher to Pittsburgh Community Youth Invasion at the Andy Warhol Museum. 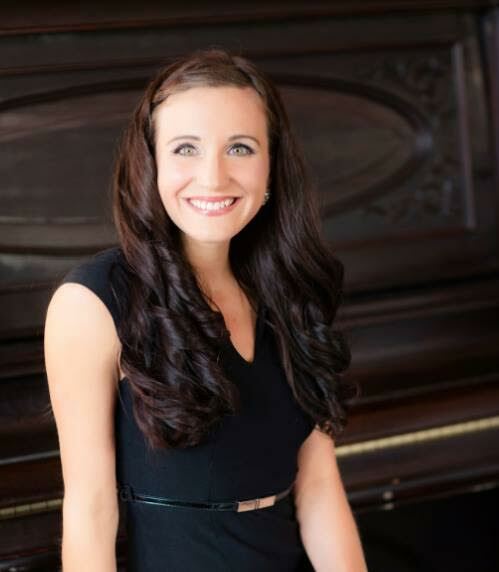 Leesa has participated in local featured Runway Shows such as, Habitat for Humanity, 50 Shades of Pink, Earth Day and has been chosen to design a dress for the Mrs. PA Pageant in Philadelphia this year. Leesa’s future plans is to continue designing & create the second manufacturing plant here in Pittsburgh and in the state as well. 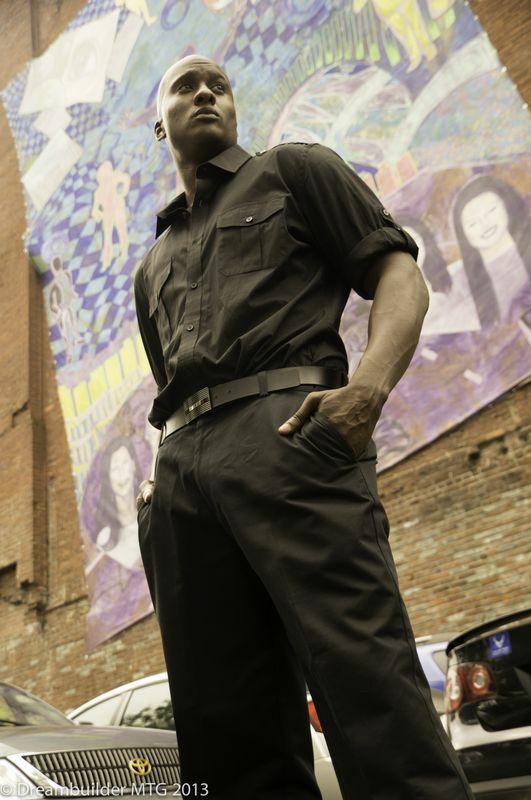 This will in hence create jobs for the city and expand to the city that fashion is here in Pittsburgh. Leesa has also been invited to feature her design in the Young Designer Awards in New York & London this fall. An award given to new upcoming designers who are making a impact. She is also nominated for Designer of the Year for Style Week Pittsburgh. Leesa is just getting started with many accomplishments and we look forward to seeing what she brings to the City of Pittsburgh in the future. 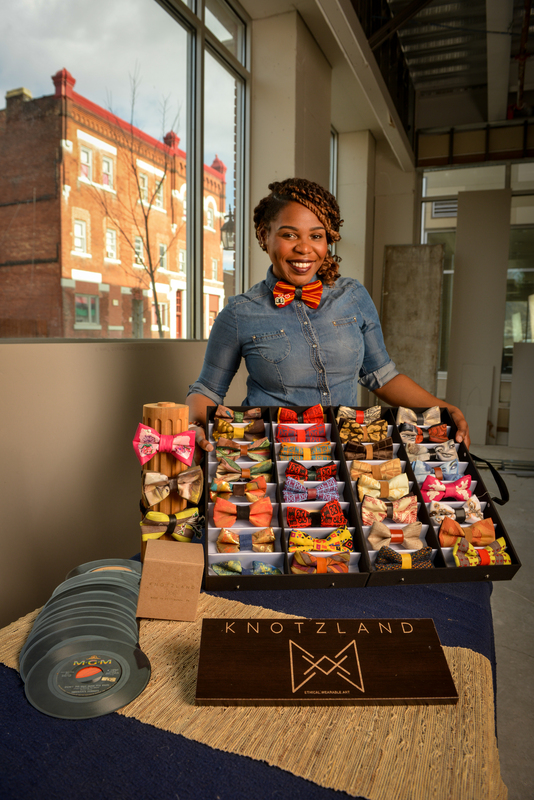 Nisha Blackwell is a Pittsburgh native and Founder of Knotzland, a start up committed to sourcing and rescuing rare & high-quality fabrics around the city and constructing them into stylish upcycled accessories. The uniqueness lies in its commitment to crafting an ecosystem that brings artists, designers, organizations and customers into the sustainable fashion conversation. Starting this process on an ironing board in her living room she then pitched her way into the 3rd cycle of ThrillMill, and now has Manufacturing in a studio space in Homewood – Her journey is one of Niche discovery through necessity where she was given the basis and courage to take her venture to the next level- entrepreneurship. Along with being a Social Entrepreneur , she is also a lifetime resident of the East Side; specifically the Homewood Community. Upon finishing her degree at Edinboro University she moved back to Homewood in 2007 and has since spent a great amount of time serving the Pittsburgh community through platforms like Americorp, Strong Women Strong Girls and Gtech’s ReEnergize Pittsburgh program- advocating for the neighborhood’s economic equality and and bridging the divides in environmental justice. The knowledge and leadership gained from serving has not only enhanced her passion for community engagement, but allowed her to to develop an even more holistic view of the city that has allowed her to plant her feet where she has the most passion for change. She now uses her business to raise awareness in the importance of sustainability in the areas of community, environment and fashion. 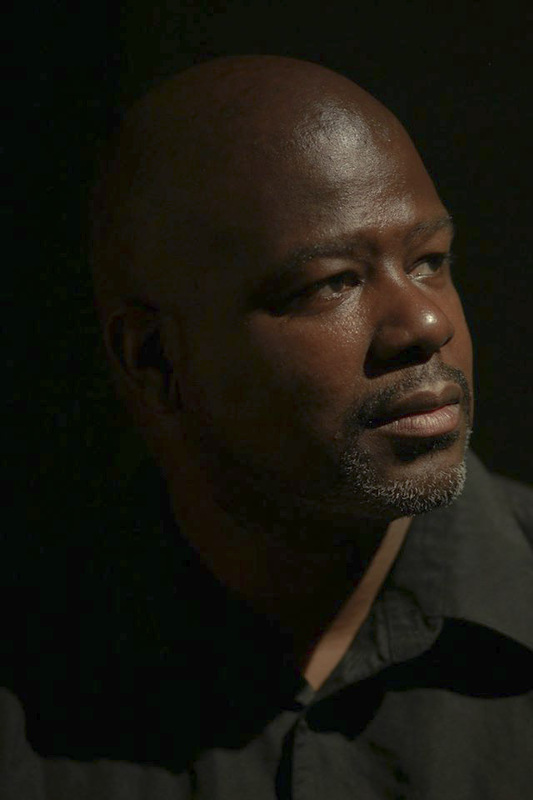 Malcolm Anthony Williams is the Founder and Fashion Designer of Willie Gee’s. Hailing from Pittsburgh, Pennsylvania, Williams founded the company in September 2006. As a company, his plans are to take each collection to the next global level and beyond. 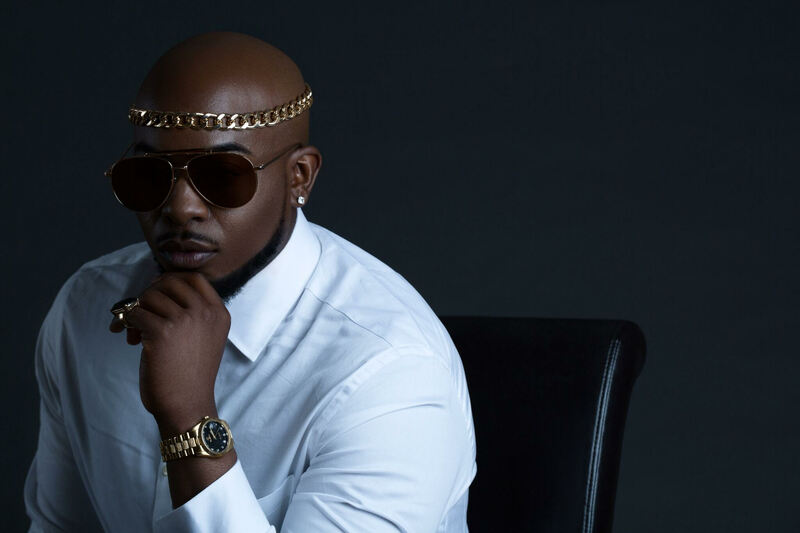 Willie Gee’s Designer Collection is an exquisite collection designed to outfit everyone’s style from everyday fashion to gowns and suits for Red Carpet events. Using the past to recreate the future in fashion has allowed Willie Gee’s to become the fashion house it is today. When designing my garments, I like to imagine this fantasy world; a world where everyone is beautifully dressed, and with absolute style and taste. In this world, my friends and I are living busy, yet amazing lives. We’re attending business meetings and dinners to continue our prosperity. We’re flying on jets around the world to be welcomed to red carpet premieres and galas. But most of all in this world, we are living our lives looking and being fabulous. My motivations to sew are my parents and grandparents. It was my grandparents whom introduced sewing to me. Growing up my mother and my father were constantly working, so my grandparents helped raise me. I’ve learned from my parents that diligence and focus will pay off. And from my grandparents, I’ve learned sometimes sacrifice is needed in order for the family to thrive. They made me understand why my parents were working so hard and why they’ve sacrificed time out of their lives to help raise me. Their influences and characters have made me become the man I am today. Fashion is my life. It is the air I breathe. It is the runaway that I walk on with every step that I take. It’s my work of art, which comes to life the moment it is dressed upon a person. I am a Fashionist. Cut me open and you’ll find veins of thread and muscles of fabric. I was born to sew. It is why I strive to become bigger and better every year. The real challenge is to not hinder myself, nor let the world’s criticism affect my visions. I am a self taught designer and I will continue to teach myself every technique of sewing that I can. Because with every designed being drawn and sewn, I am living my life fabulously. 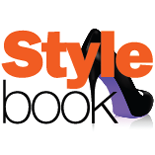 Join us for the Style Awards Friday, August 19, 2016, 7:00 p.m. – 9:00 p.m. at Revel + Roost. Juan Carlos Silva is an editorial and commercial photographer, specializing in people and corporate photography with a style consisting of colorful and energetic imagery. Running a client-friendly, service-oriented business he believes that great creativity often is the result of team effort and values working closely with his clients. 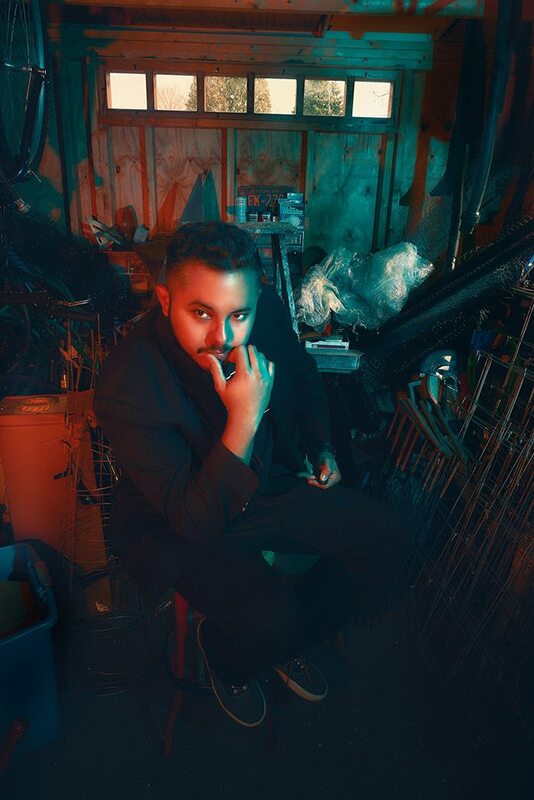 Based in Pennsylvania, Juan Carlos is ready to create outstanding visuals for you. Tamiah Bridgett is a lifelong resident of Pittsburgh, PA. She is a proud graduate of the Pittsburgh Public School system. She received her B.A. from Carlow University and her MSW from the University of Pittsburgh. 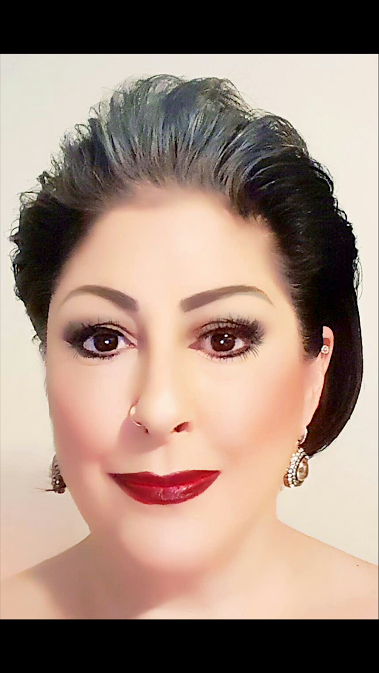 She studied to become a manicurist while in undergraduate school and graduated from Pittsburgh’s famed Pittsburgh Beauty Academy with outstanding achievement. She worked as a manicurist to supplement her income for the duration of her years as a post-secondary and graduate student. Tamiah worked as a licensed psychiatric social worker for several years and in her spare time, enjoyed assisting women with learning to style and love their natural hair. It was from these interactions that It’s a Natural Thang was born. 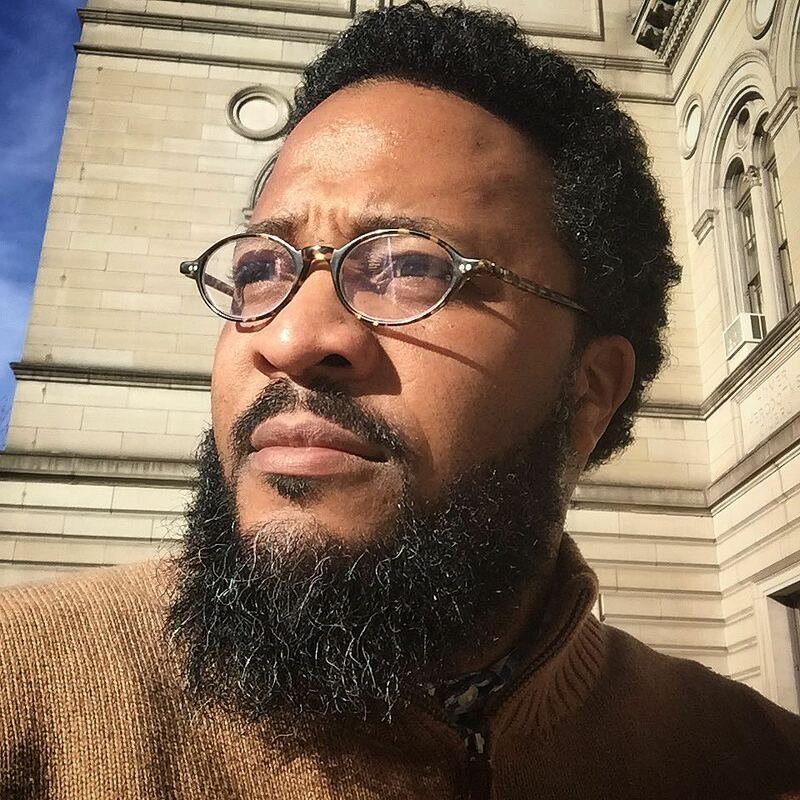 It’s a Natural Thang quickly became Pittsburgh’s premiere natural hair meetup group. In 2012, Tamiah returned to cosmetology school full time and was licensed as a Cosmetology Instructor in the Summer of 2013. In 2015, Tamiah became founder and CEO of Diversamē Inc. Diversamē Inc. is a start-up company that engineers hair tools for the curly continuum. Afro textured hair has been long ignored in the world of hair tooling. Diversamē Inc. Is here to answer the call of the multitude of people with highly textured hair who have grown frustrated with a lack of quality tools for their hair. The tools engineered by Diversamē Inc. will provide style confidence and ease. The first tool of the brand, the Diversamē Drying Tool is already creating a buzz and has a 100% tester satisfaction rate! Gina Vensel is a native to Pittsburgh, a working mother, and social activist. As a humanist and entrepreneur, Gina finds it essential to partner with clients and community groups that promote positive values, progressive ideals, social responsibility and eco-consciousness. 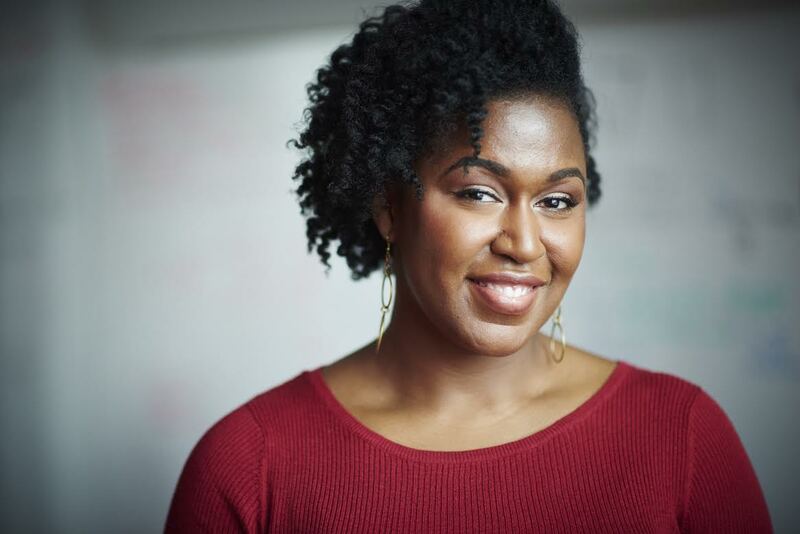 This has led to her involvement in many productive Pittsburgh projects, such as becoming TEDxPittsburgh’s Marketing Lead and the Event Organizer of Pittsburgh Earth Day 2015 and 2016. Easy Street has coordinated events like Tree Pittsburgh’s Arbor Aid and worked on fundraisers and community initiatives such as Community Kitchen Pittsburgh’s Project Lunch Tray, Jergel’s Merging Arts Series, and the Pittsburgh Aviation Animal Rescue Team’s Dog Days of Summer Fundraiser happening this August. 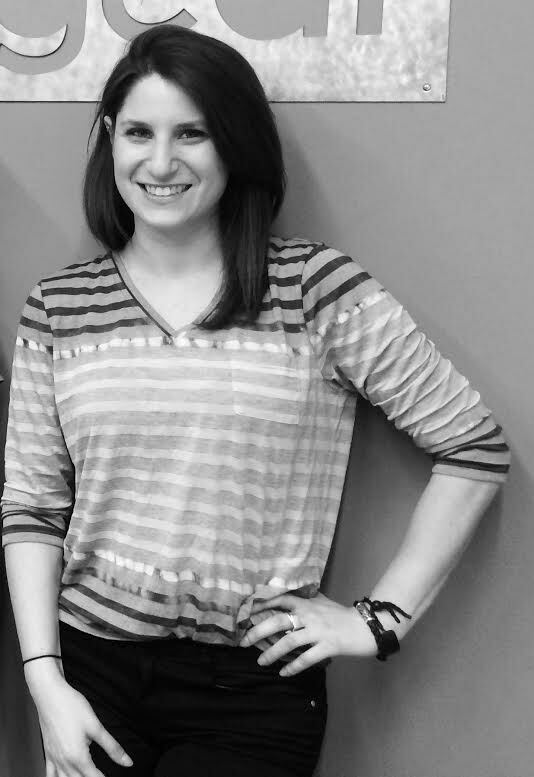 Gina’s company is also on the Millcraft Investments marketing team and works alongside local companies including Samuel Baron Clothiers, City Fresh Pasta, Chromos Eyewear, Revel + Roost and Full Pint Brewing. Most recently Easy Street is working on the inaugural Pour at the Park to benefit the Allegheny County Parks Foundation, the grand opening of artist preferred lofts at the newly renovated Brew House in the South Side, and Tree Pittsburgh’s Root Ball fundraiser at Fairmont Pittsburgh this Fall. Keep posted with Easy Street by visiting EasyStreetPgh.com and following Easy Street Promotions Facebook, Twitter & Instagram. 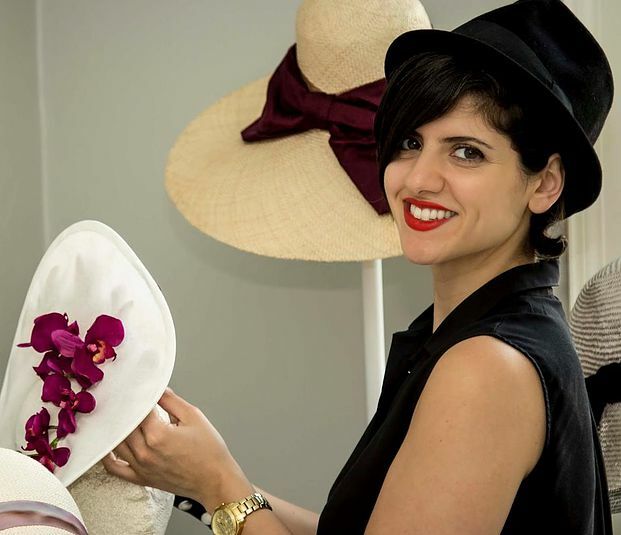 American milliner, Gina Mazzotta creates original, hand-made custom hats for women, men and children. The brand was founded in 2012, when, after recognizing a lack of stylish, contemporary hat options, Gina was inspired to create her own. She studied with milliner, Amy Hamilton and fell in love with the millinery process. Drawing from her background in window design, she integrates runway fashion with chic, custom every day accessories in her explorative and innovative take on traditional hat forms. Based in Pittsburgh, PA, Gina Mazzotta Millinery can be found at trunk shows and events in cities throughout the U.S.
LUXE Creative is a full-service design studio based in Pittsburgh, Pennsylvania, working in the worlds of luxury events, the arts, fashion, marketing + lifestyle design. 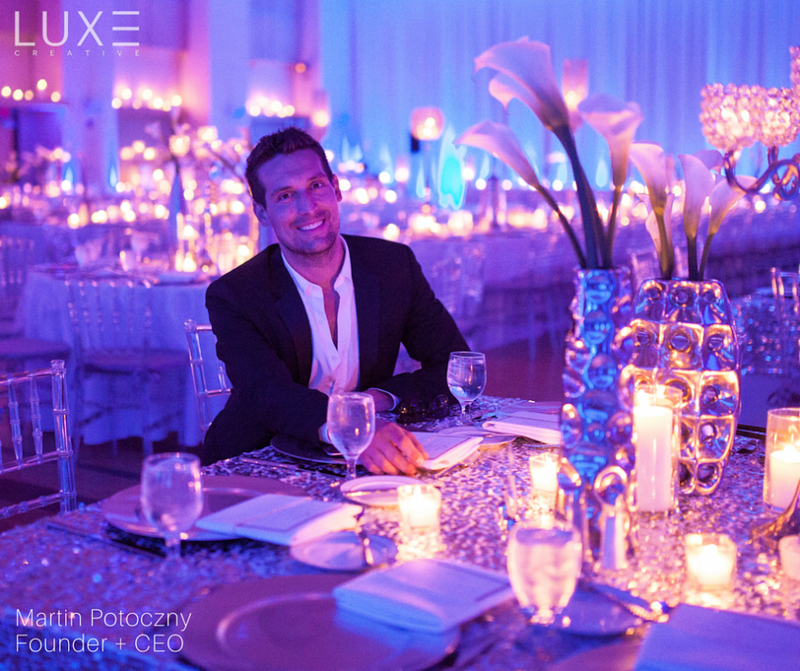 The world of LUXE Creative is built with a key point of difference—a complete and relentless pursuit of excellence. Our vision is to provide the highest level of satisfaction to our partners while producing experiences that are both original and inspired. The basis for our experiences is created at the intersection of art, design and technology. Whether we are producing a city-wide music festival, a corporate event, nonprofit gala or luxury wedding, we deliver a final product that is poured over with passion and uninhibited design. To learn more, visit LUXECompanies.com. Dr. Shellie Hipsky inspires, educates, and empowers! Dr. Shellie is the Executive Director of the new non-profit 501 (c) (3) the Global Sisterhood which guides and supports women and girls towards their dreams and goals. 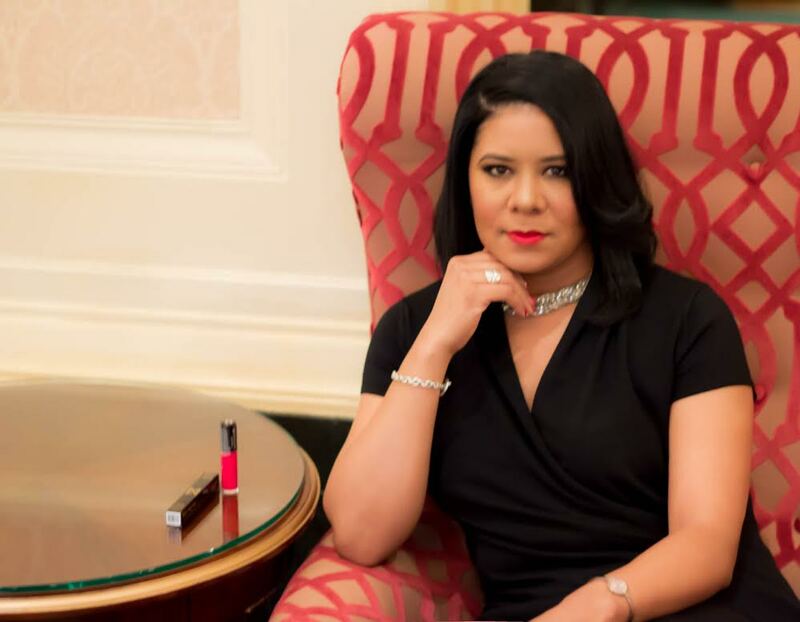 She earned “Entrepreneur of the Year in Inspiration and Empowerment”, “Best Woman in Business”, and “VIP Woman of the Year” for her Inspiring Lives, LLC. The latest of her 10 published books, the internationally best selling Common Threads trilogy, provides Inspiration, Empowerment, and Balance based on 100 amazing interviews from her Empowering Women Radio. Now she is delighted to be the new Editor-in-Chief of Inspiring Lives Magazine! Trusst is a team of women – engineers and designers – who have been working around the clock to design and build a new system of bra support, catered towards larger busted women. In the fall of 2014, we entered AlphaLab Gear, a nationally ranked hardware accelerator in Pittsburgh, PA. We removed underwire from the equation, bought a 3D printer, and started prototyping. After about 300 prototypes, we found our answer. Our new design supports the weight of your bust from underneath, removing the burden on your shoulder straps and refocusing the support around the core of your body where your strongest muscles are. In it’s simplest form, we’ve developed a system (a truss – get it?) that creates lift. We’ve had hundreds of women test and try out our new system and we’re getting rave reviews. 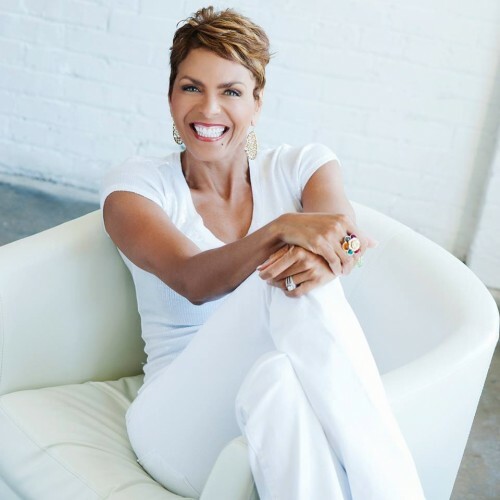 Darieth Chisolm is an Emmy Award Winning television personality, former NBC News Anchor, entrepreneur, author, speaker and business coach. Darieth recently celebrated becoming one of the Top 10 Trailblazer in Communications by Walker’s Legacy. Her online video podcast show, Hustle & Heart TV was a Top 10 Finalist for the 2015 Podcast Awards for Best Video Podcast, and was ranked #1 on iTunes for over two months with subscribers and viewers in several different countries. 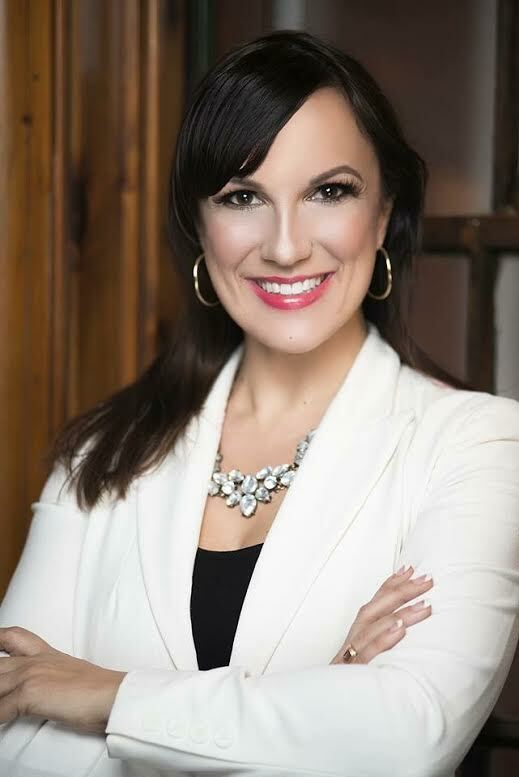 Darieth is also a Visibility and Media Specialist who coaches women to become confident and outrageously successful, conveying their brand, message and mission to the world through various online media platforms. In her book, HUSTLE: Why Now is the Time to Unleash your Passion Darieth features a strong collection of powerful and motivating stories to help her readers move into inspired action and accomplish their goals and dreams. Darieth spent 25 years as a television news anchor at WPXI in Pittsburgh, where she was the trusted authority for the hundreds of thousands every night at 10PM and 11pm. In addition to her media experience, Darieth became a very successful network marketer, becoming the 54th highest paid distributor with It Works Global, a network marketing company with over 70 thousand representatives. In 1982 Nikki Narvaez’s mother, Brenda, died of Leukemia. Brenda was 33. Nikki was 10. At the time of her death, Brenda worked for two brothers, Harvey and Chuck Steinberg, as a secretary of their family owned moving company, Quaker Moving and Storage. Instead of canceling the retirement savings fund Brenda had been contributing to, Harvey and Chuck maintained it for seven years until it was time for Nikki to go to college. Shortly before she was ready to make the journey across the state to attend the University of Pittsburgh, the Steinberg brothers took up a collection from their then current employees and raised $1500 additional dollars. They presented Nikki with the $1500 dollars and the $30,000 dollars from her mother’s preserved retirement fund to pay for her tuition and sent Nikki off to college where she would meet her “second” Brenda. Twenty one years ago, I (Brenda, affectionately known as “Bre”) moved from Charlotte, North Carolina to Pittsburgh, PA to go to college. One afternoon, two weeks after my arrival, while riding the city bus (and feeling very lost and uncertain as to whether this bus would take me back to my dorm or to Alaska) I noticed a girl, whom I had met only once before, standing at the bus stop. She looked in through the bus window and must have seen my very concerned face because she tugged her boyfriend onto the bus with her and sat down next to me. I’m still not sure if she needed to get on that bus or if she was so concerned about me that she simply got on the bus with me. At any rate, she sat down next to me and said, “I’ll ride with you until we get back to campus to make sure you get off at the right place”. That day, my best friend, Nikki, walked into my life. Still today, she “rides” with me even though we are cities apart. Me in Atlanta and she in Pittsburgh. She is my confidant, my court jester and my angel. Some years ago she and I were on the phone while driving (which we know is bad – but what do you do when your best friend lives 800 miles away?) and she said; “I am so tired of not being able to get all of this damned lip gloss out of the tube. I have to throw it away before I ever finish it. I should invent something to get this out”. I said; “You should and it’s called, Nikki’s Magic Wand”. That day, Nikki’s Magic Wand was born and we’ve been breathing life into it ever since. 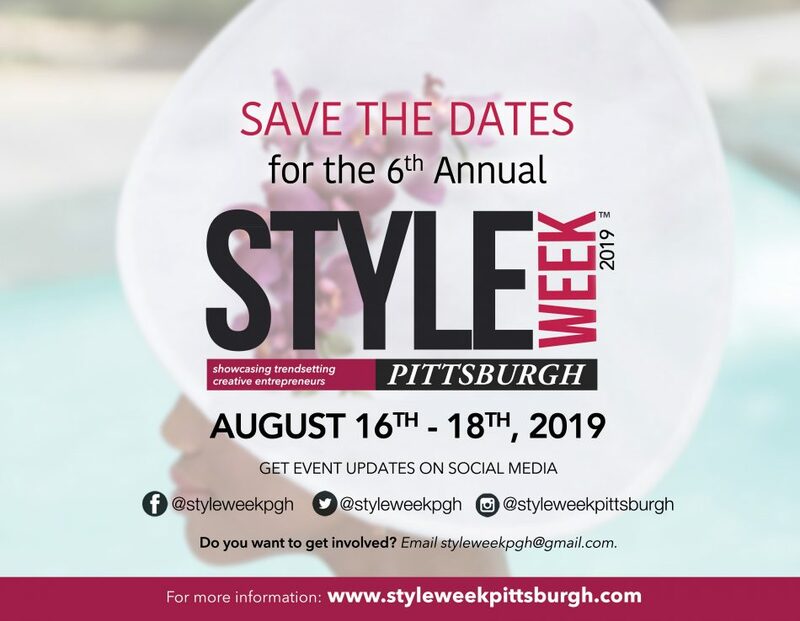 “If you’re a fan of fashion, here’s some good news — Pittsburgh will hold its first Style Week in August.